The DC Universe is in peril… again! 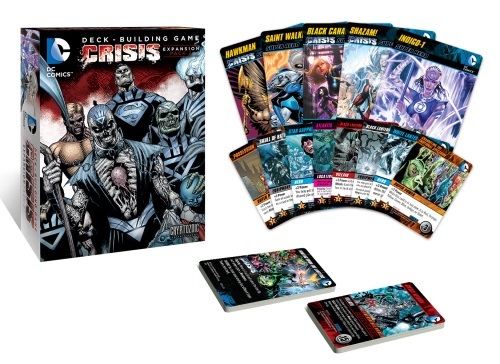 In the DC Comics Deck-building Game Crisis Expansion Pack 2, you will face some of the most epic challenges, events, and destructive forces in the history of comic-dom. As a Crisis Expansion you can expect co-operative gameplay and “Impossible Mode” Super-Villains for fans of the popular and critically acclaimed deck-building game. But you’ll also find new Super Heroes and new main deck cards for competitive players. Truly something for everyone! 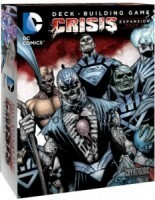 Add a Review for "DC Comics Deck-Building Game: Crisis Expansion (Pack 2)"